What Do You Get from Synergy’s Experienced, Skilled Professionals? Our Satisfied Customers Are Spreading the Word! "Synergy recently finished a renovation of my mid-50s split level home. There was not an area of the house that work wasn’t done. I could not be happier. They came in on time and on budget. Their entire staff was a pleasure to work with, as were their sub-contractors. Their design staff and on-site workers were communicative and listened to what I wanted, and then came up with ideas and solutions to issues all through the project. I highly recommend them, and their three-year warranty can’t be beat." 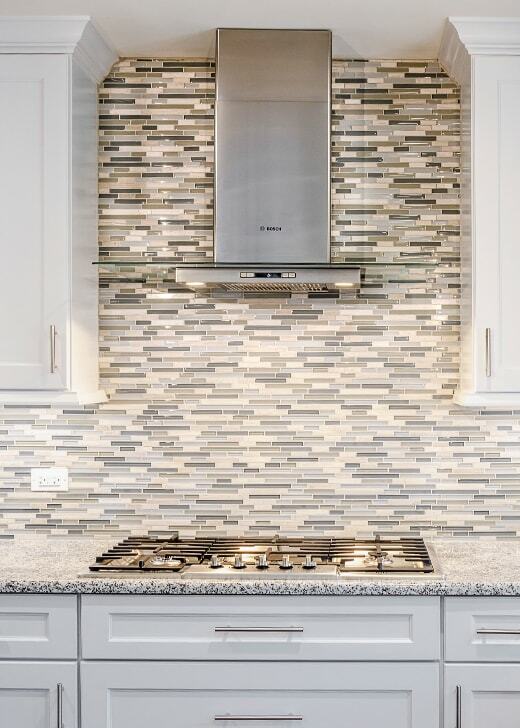 Synergy Builders is an award-winning, client-focused remodeling company in the Chicago area working with you from concept to completion, with two goals in mind — to give you an incredible end result while making the process as easy as possible for you. From initial concept, design ideas and pre-planning to detailed product selections and the building of your new space, we’re with you every step of the way. Don’t Love Your Home? Change It! Is your home’s layout dysfunctional? Is it too small for your current family or lifestyle? Is your home seriously outdated? Do you like your location and neighbors and want to stay put? If you answered “yes” to any of these questions, then it’s time for a Chicago home renovation. 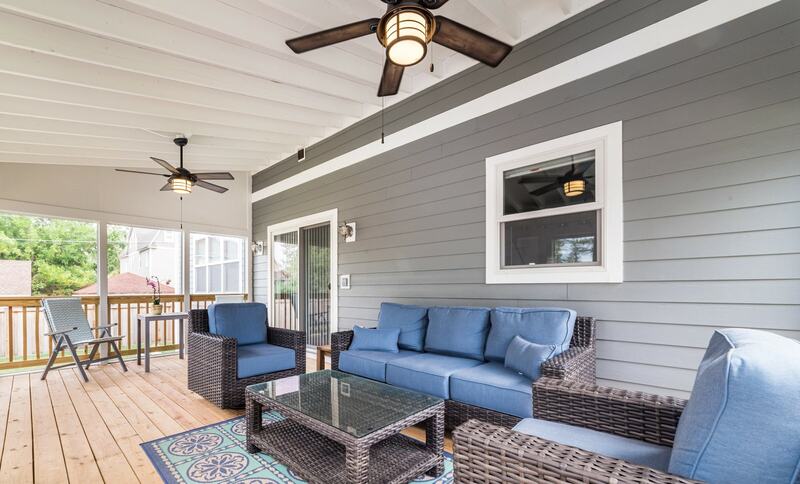 Let Synergy Builders make you fall in love with your house all over again — and at a surprisingly affordable price! Synergy Builders was founded by two men who grew up working in the building trades and later decided to create their own company, one with a culture and atmosphere that makes people love coming to work. John Habermeier and Steve Taylor launched their business from a garage in 2002. Beginning with basement remodeling, Synergy has since successfully added kitchen, bathroom, sunroom and exterior living space renovations. 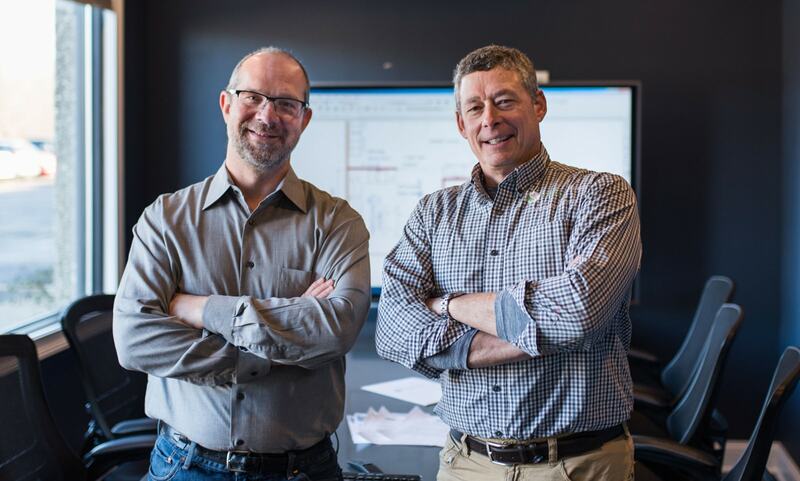 Not only have John and Steve achieved their dream of owning a top-tier home remodeling company in Chicago, but our company has been recognized throughout the years as one of the Best Places to Work in Illinois. Obviously, our employees feel right at home at Synergy — and we work hard to make you feel at home before, during and after your remodeling project by treating your home and your family like our own. 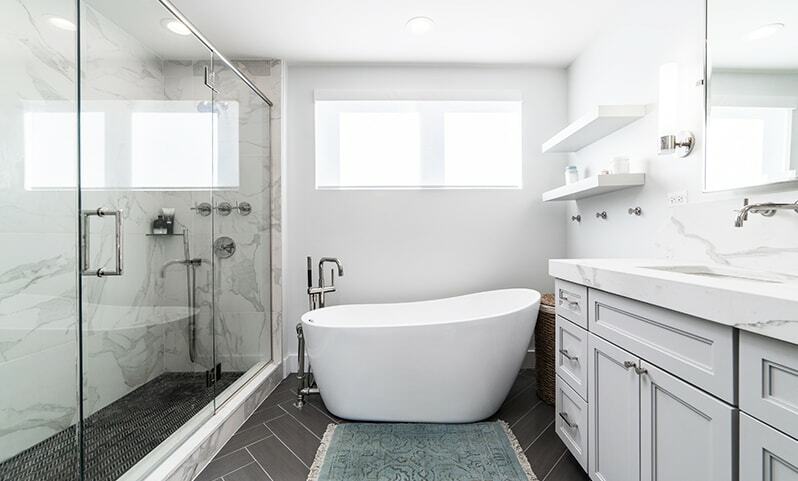 Synergy Builders is the proud recipient of numerous awards that recognize the excellence of our home design and renovation in the Chicago area. Copyright ©2019. Synergy Home Builders.